Do you like to find gold coins, jewelry, relics or other treasures? Please come here, Metal Detector Store. 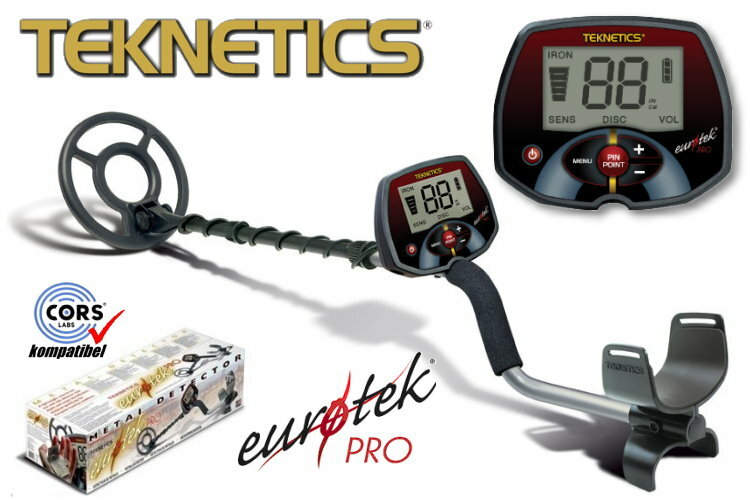 Choosing a metal detector that you like and take it home as soon as possible.